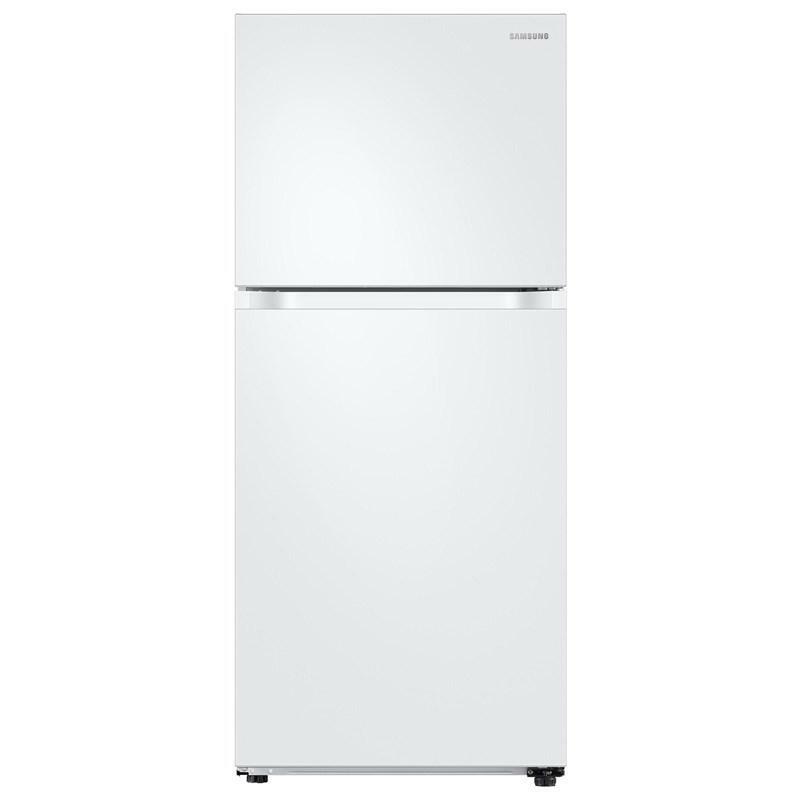 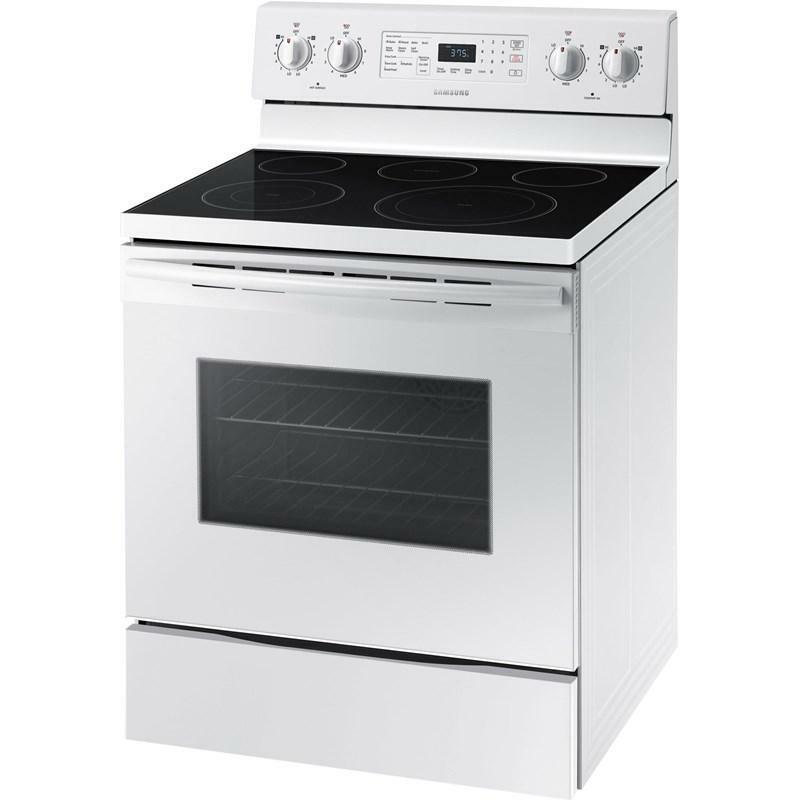 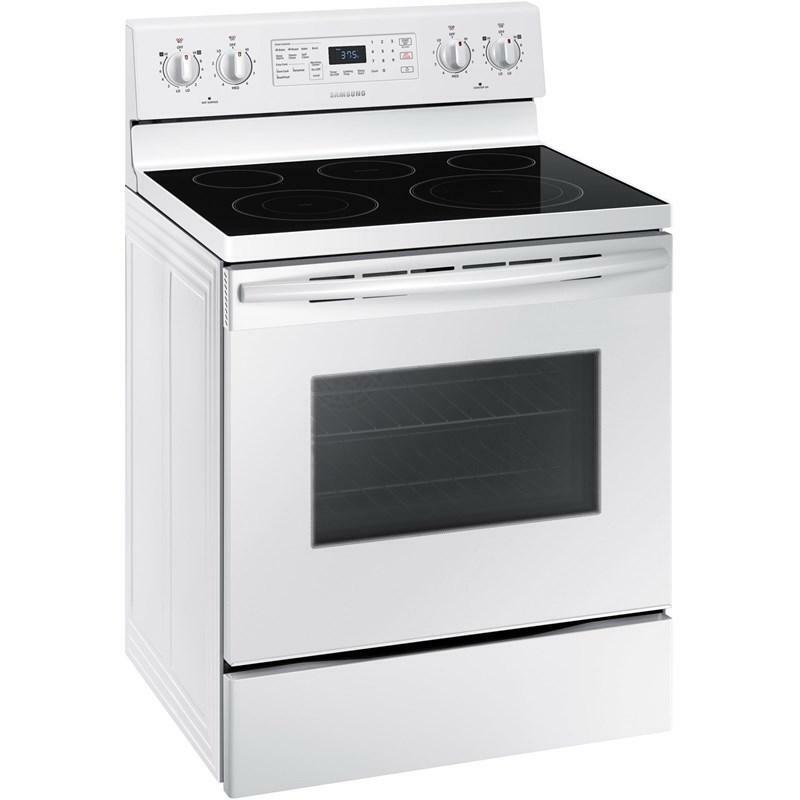 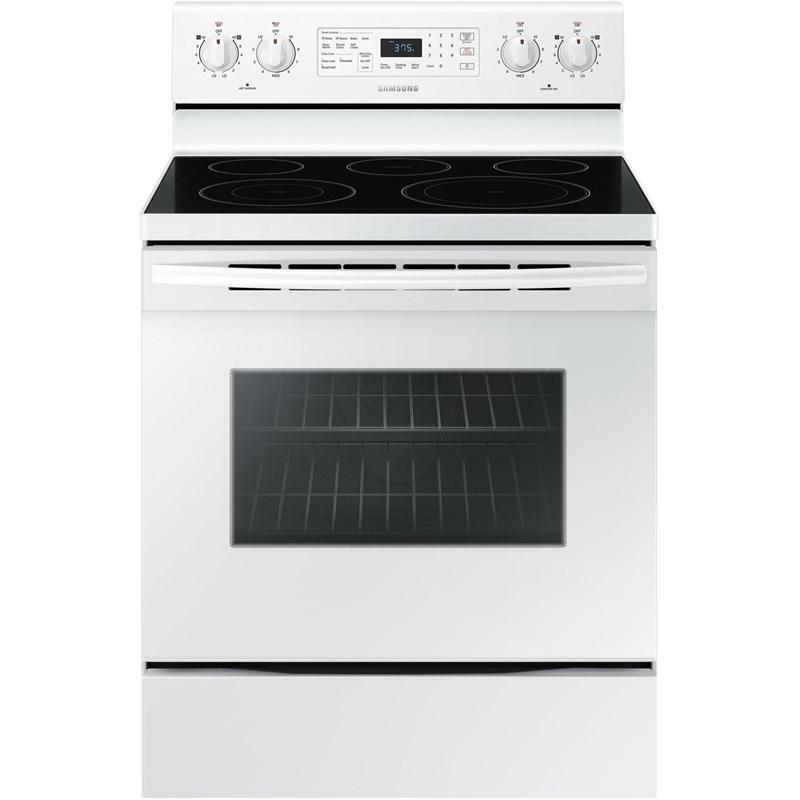 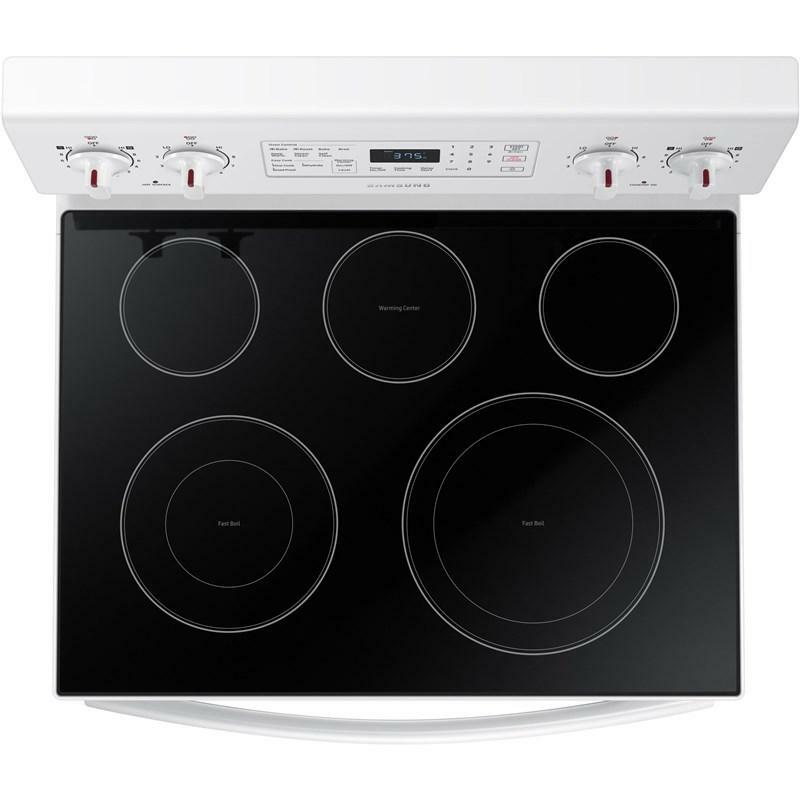 This Samsung 30" freestanding electric range features fan convection, a flexible cooktop, dual power elements, steam clean and self clean. 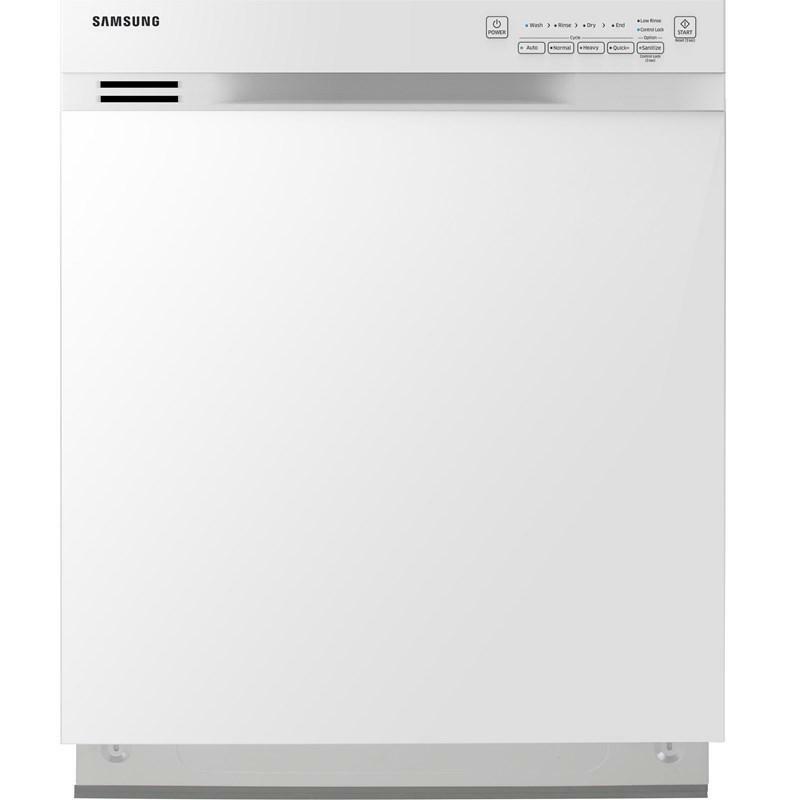 The storage drawer is ideal for storing baking sheets and pans, while saving space in the kitchen cabinets. 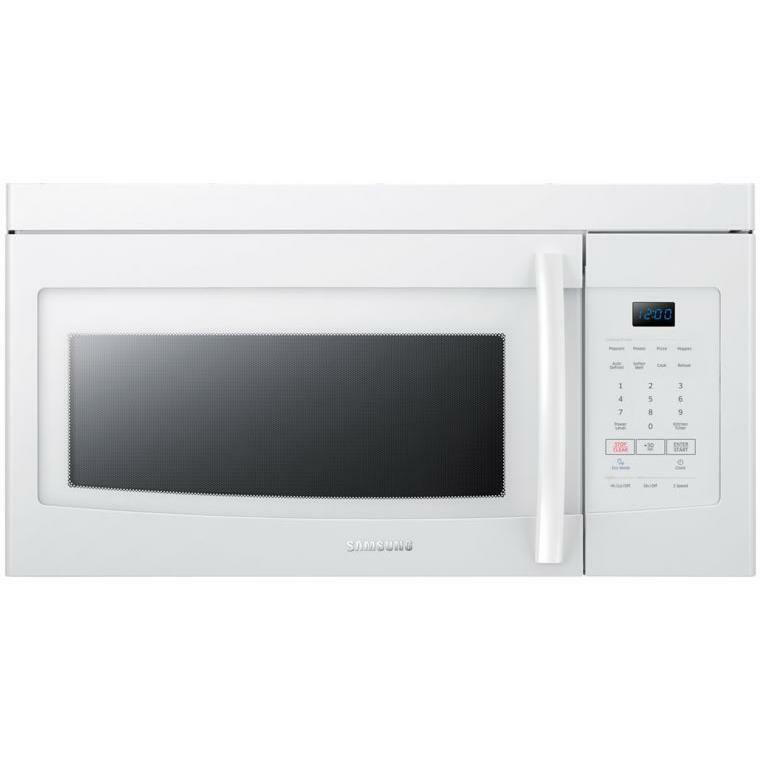 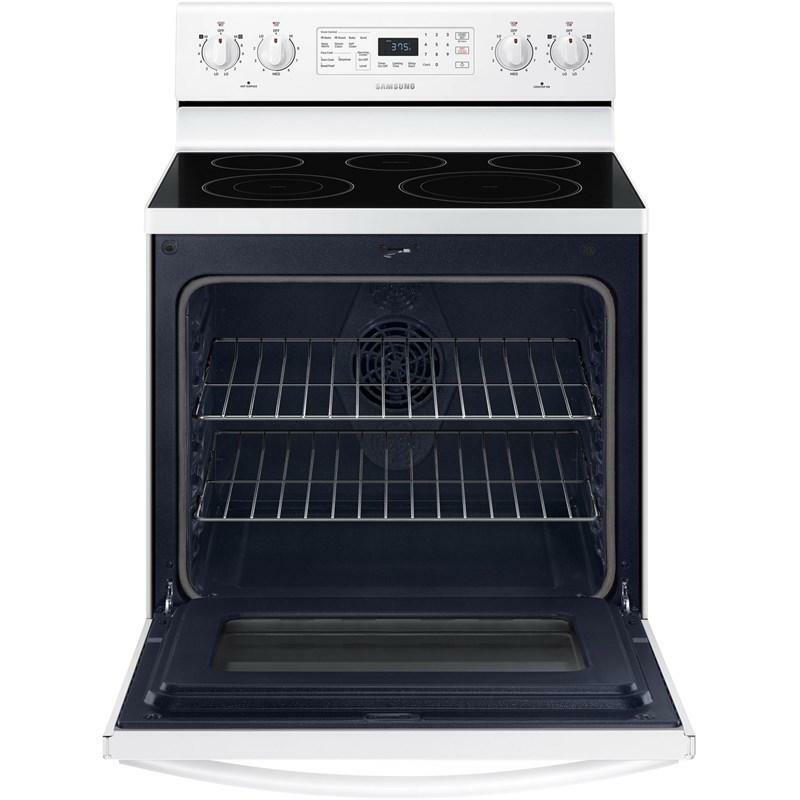 • Center Rear Warm Zone: 7"
Additional Dimensions Actual Oven Dimensions: 25" x 19 1/4" x 21 1/4"